You can take the pug out of the the streets, but you can’t take the streets out of the pug. 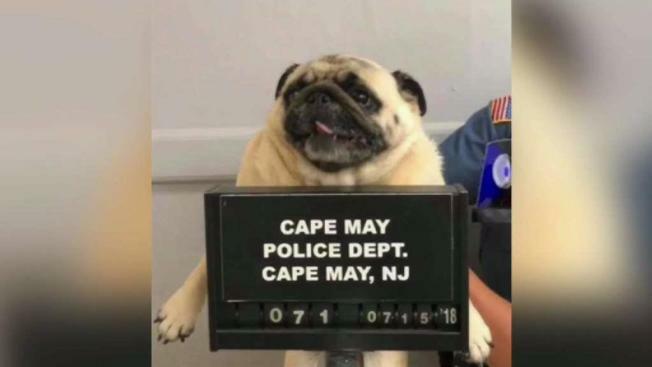 Sunday afternoon, the Cape May Police Department took to Facebook after finding a pug wandering through yards along New Jersey Avenue. Police first announced finding the dog by posting a “pugmug” on the department's official facebook page and giving a phone number for people to contact if they knew the owner. Still no word on charges or the bail amount. The owner will likely be be keeping this pug on a tight leash from now on.